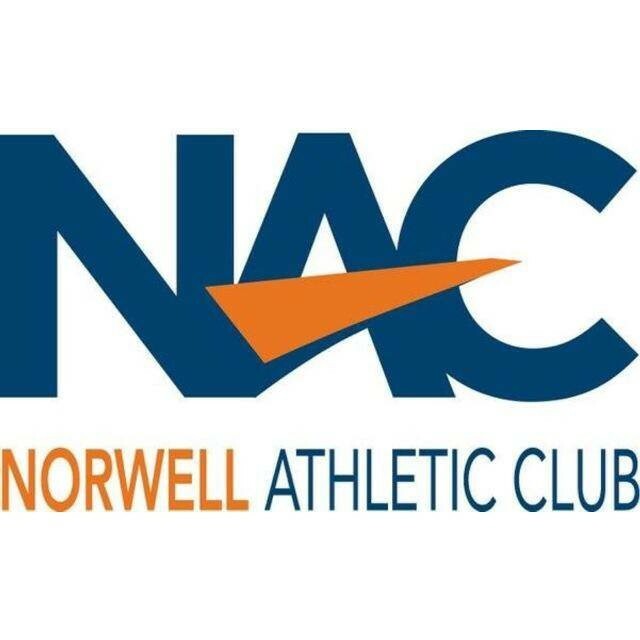 Start taking classes at Norwell Athletic Club and other studios! Move in this intense cardiovascular workout using stationary bikes. Instructors use music and verbal cues to simulate cycling on roads and trails. While it is a super-intense workout, it can easily be modified for anyone, even beginners. There are no upcoming “Mini Spin” classes on this day. Bring a towel if you will be using our showers, we provide the rest! I love, love, love Michaela's class! She has fantastic energy throughout. This is one of the shorter classes I take, but it pushes me the hardest.